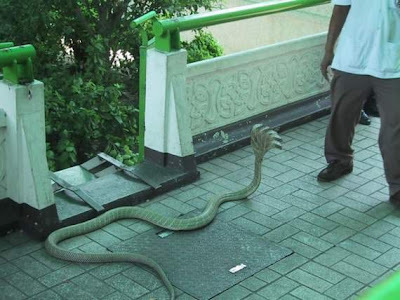 panchmukhi snakes are alive or its fake? if not then show me other photos. its request to you people. from the above picture it is evident that it has been morphed , its a very usual trick one can use while using a camera..even anyone can take there own two headed pic..